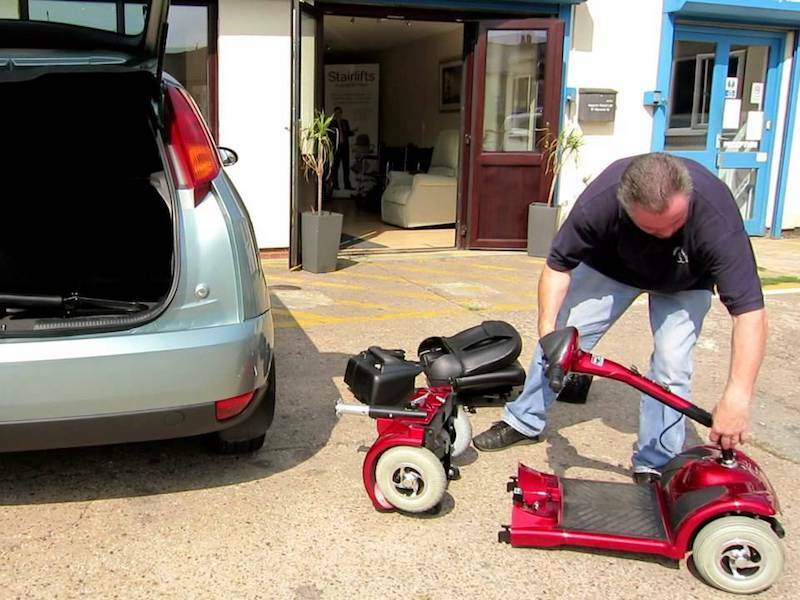 Mobility equipment can be costly to repair, and a huge inconvenience if damaged or stolen, especially if you rely on it every day. 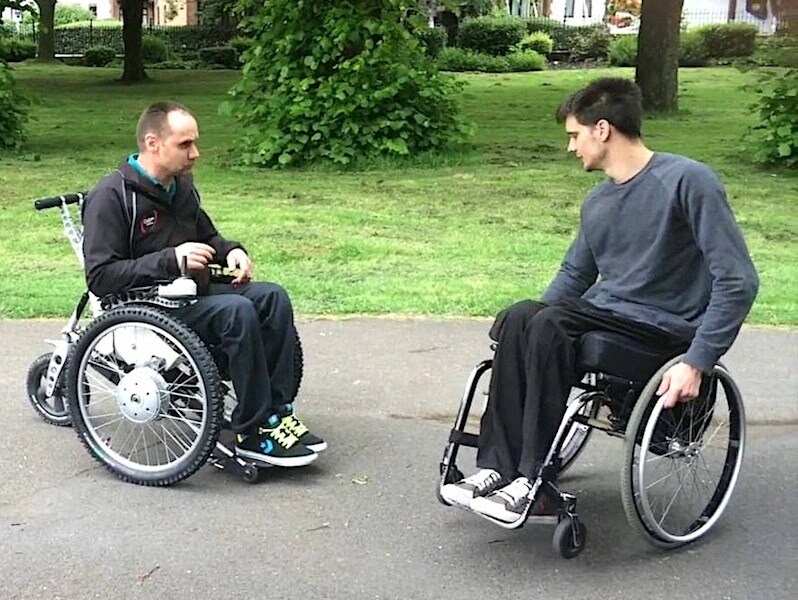 That’s why Magic Mobility Ltd, who are FCA covered, have partnered with one of the UK’s leading insurers to help customers protect their independence with Specialist Wheelchair and Mobility Scooter insurance. 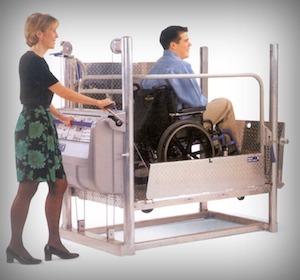 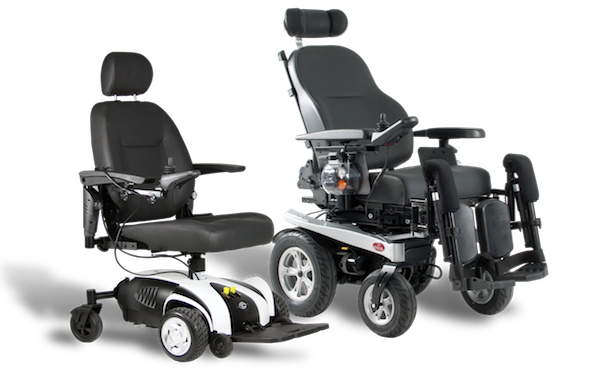 We give you peace of mind knowing that you and your mobility equipment is fully covered should anything unexpected happen. 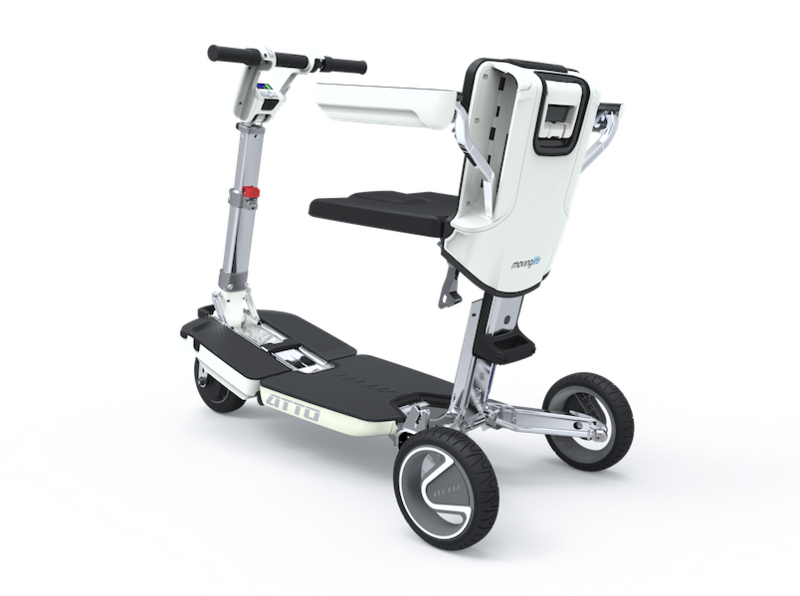 A mobility scooter insurance policy provides comprehensive cover for accidental damage, theft, third party liability, recovery and personal accident for you and your mobility scooter. 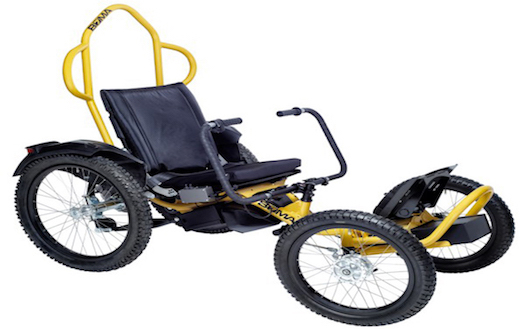 This includes class 2 scooters, heavy duty, all-terrain, off road class 3 vehicles, as well as multiple users. 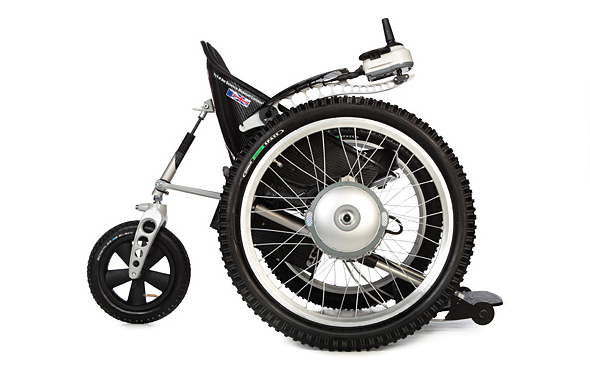 Starting from £4.40 per month, cover your independence with a quote via Magic Mobility Ltd today. 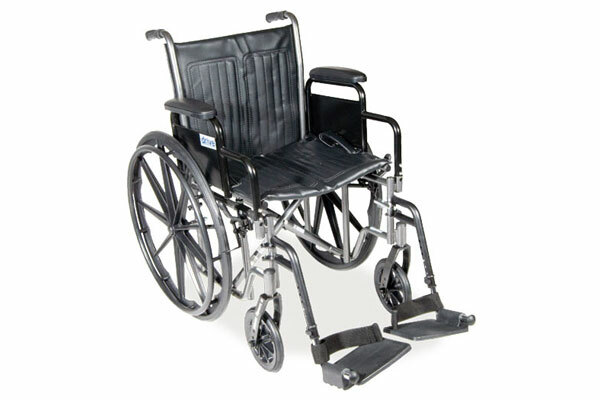 These days, manual or electric wheelchairs are available in all kinds of designs suited for different lifestyles, needs and requirements. 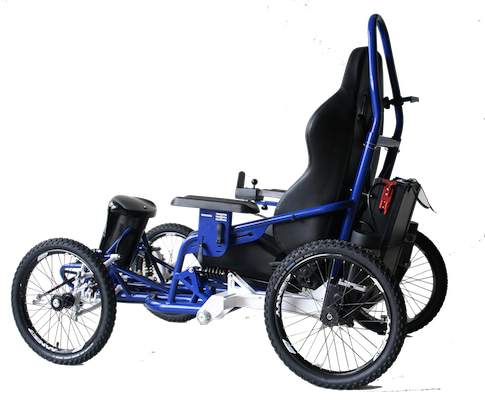 Whatever your style of wheelchair, whether it be a regular hand propelled model or a carbon fibre off roader, Magic Mobility Ltd offer wheelchair insurance though our partners to cover your pride and joy against a variety of accidents or mishaps including theft, accidental damage, natural disaster damage and more. 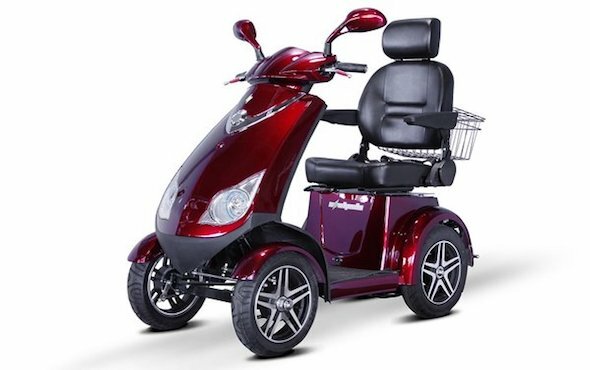 Get your Mobility Scooter Insurance or Wheelchair Insurance quote via Magic Mobility Ltd for that ultimate peace of mind. 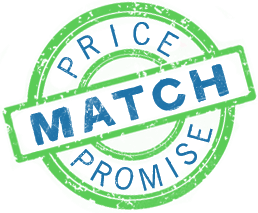 You can get a quote quickly and easily online and these policies are underwritten by SAGIC, the Salvation Army General Insurance Corporation who are wholly owned by The Salvation Army. 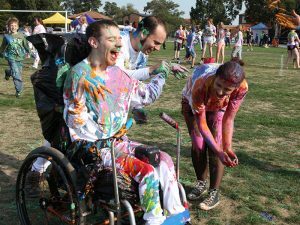 SAGIC is the only underwriter to give back all its profits to help those in need. 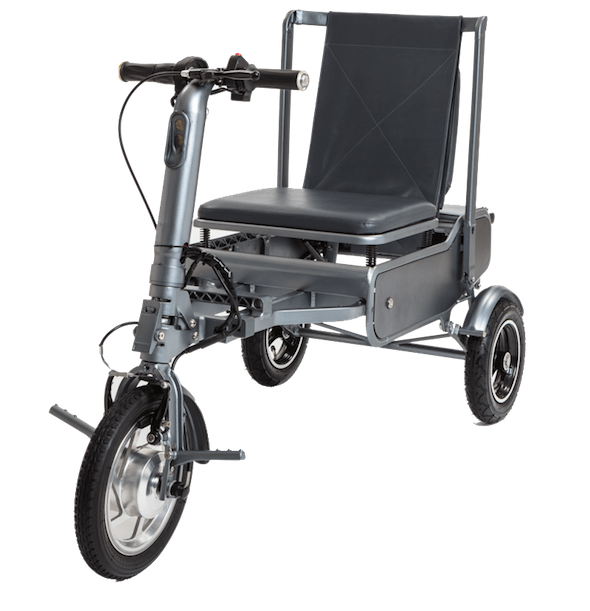 We offer specialised insurance for our own products as well as everyday mobility scooters, manual wheelchairs and power-chairs. 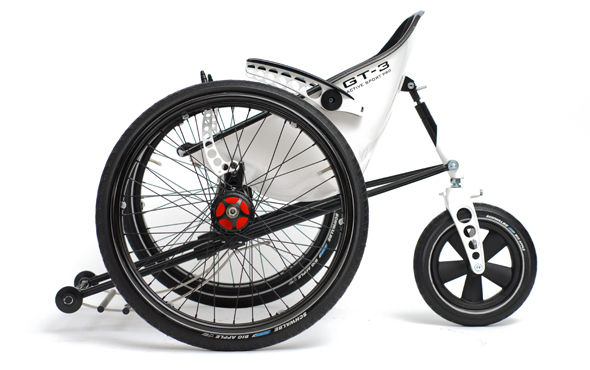 Click on your chosen product below for a free no obligation quote..